We are now fully in Self Assessment season, with the deadline creeping closer. 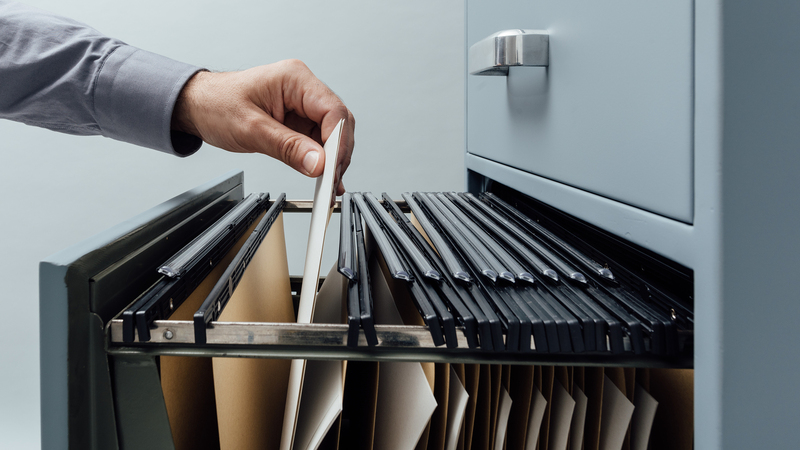 There’s always a scramble to gather financial records at this time of year so it’s important that you keep them well organised and ready to submit. Even once you’ve submitted your tax return, you’ll need to keep hold of your records. HMRC may choose to investigate you randomly or because of Self Assessment errors, so you’ll need to be ready to provide them with well-kept records should they ask for them. How long do you need to keep records? You should aim to keep business records for at least 5 years after the 31 January Self Assessment deadline of the relevant tax year. For example, for records you submit by January 2018, you must keep these until at least January 2023. Though it might be worth keeping details for longer just in case or for your own records. HMRC may at any point check through your records and investigate from previous years, not just the records from your last submission. You must keep all financial records for the past six years including sales and income, details of business expenses, VAT records (if you’re VAT registered) and PAYE records (if you’ve got employees). You’ll also need to keep records of your personal income as it relates to the business. Examples of records and proof include receipts, bank statements, sales invoices and bank slips. What happens if our records are destroyed, lost or stolen? You must always do your best to submit whatever information you have. However, this isn’t always possible. Your records may be damaged in a fire or flood, lost or even stolen. In cases like these, we’d recommend adopting cloud accounting software as even in the event of damage, your records are kept safe on the cloud, ready for you to access from another device. In the meantime, if you can’t provide records for whatever reason, you must tell HMRC if the information you’re providing is based on estimated figures (your best guess when you can’t provide actual figures) or provisional figures (temporary estimated figures while you wait for actual figures to become available.) In the case of the latter, you’ll also need to submit the actual figures when they become available.